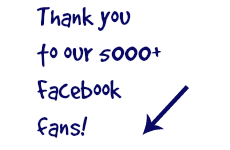 Top 5 simple fundraising ideas for easy nonprofit fundraiser activities and charity events. One of the oldest and simplest fundraising ideas ever is undoubtedly the quick and easy, yet wonderfully profitable, bake sale. Home-made goodies are always more delicious than anything that is mass produced! 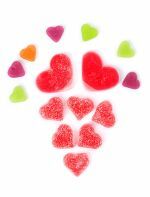 And, because they are tastier, people are often willing to pay more for these treats than for the ho-hum, store-bought variety. Ask all the members of your organization, volunteers, friends, family and neighbors to whip up a plate of freshly made cookies or any other baked treats. 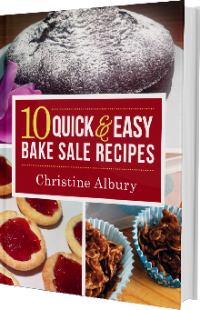 Variety and different bake sale ideas is definitely the spice of life when it comes to organizing a profitable bake sale fundraiser. Ask your bakers to get really creative and serve up some warm goodies that are unique and beyond the ordinary. 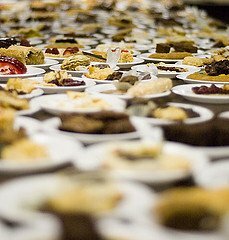 Rather than selling only cookies and cakes, ask your volunteers for pies, cupcakes, muffins, tarts, loaves, etc., etc. The greater the variety, the higher the profits. There are very few foods or snacks that are easier to make than popcorn! 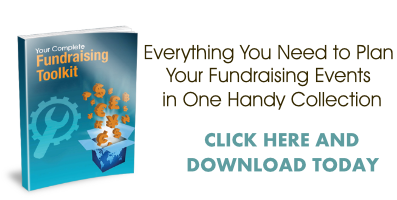 This simple fundraising idea requires very little in terms of organization or up-front costs. All you need is one or more pots or popcorn poppers, oil, salt, popcorn and bags to sell the popcorn in. Of course you can always add butter, caramel, or any other spices and flavorings to this yummy and healthy treat. Popcorn is, and will always be, a profitable, quick and simple fundraising idea. Ask your volunteers to make a selection of tasty sandwiches on different types of bread for this simple fundraiser. It is best to offer a large variety of sandwiches to suit all budgets and dietary preferences. The larger your community, the greater the variety and number of specialty sandwiches you can sell. Think outside the regular sandwich box and you can delight your customers with a choice of organic, deli, vegan, ethnic, gluten-free, low-fat, low-carb, high-fiber and kid-approved gourmet delights. Want to raise even more funds at your sandwich sale? Make it a meal by including a bottle of water, a soda, a fruit or vegetable juice etc. as well as a side of fruit, salad, or a bag of chips. This easy fundraising idea requires very little preparation or organization. You can ask for a small donation for a simple car wash, or command a much higher fee for a wash, wax and full interior detail. This simple fundraiser is easy to organize and even helps members of your community to do some necessary de-cluttering. 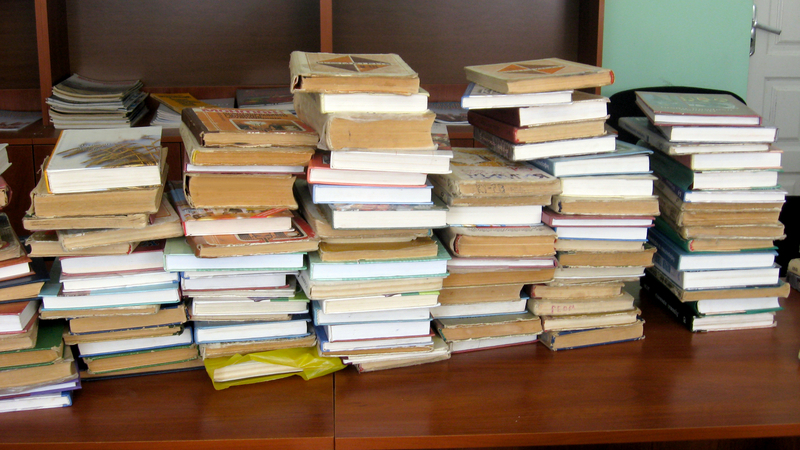 Solicit everyone on your mailing list and in your community to donate a selection of used books to your cause. Ask for donations of book shelves too as they are extremely handy for displaying and categorizing books. An added bonus of having these handy shelves is that book sales tend to increase when books are well organized. You can also sell the book shelves at the end of your book sale fundraising event for some added profits. Search the complete list of fundraising ideas from A-Z. Candle Fundraisers - Not Just Simple, but Profitable Too!